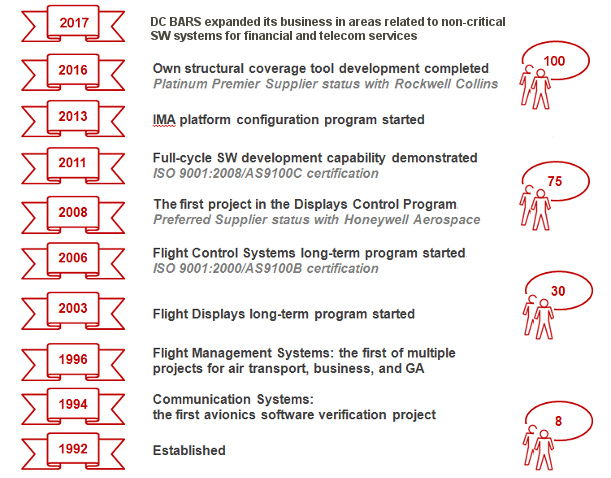 DC BARS was established in 1992 by a small group of avionics software engineers. Since then, we have accumulated vast experience in all aspects of safety-critical systems and software engineering for the wide range of avionics systems installed on various aircraft types. There are two Fortune 500 companies among our customers. 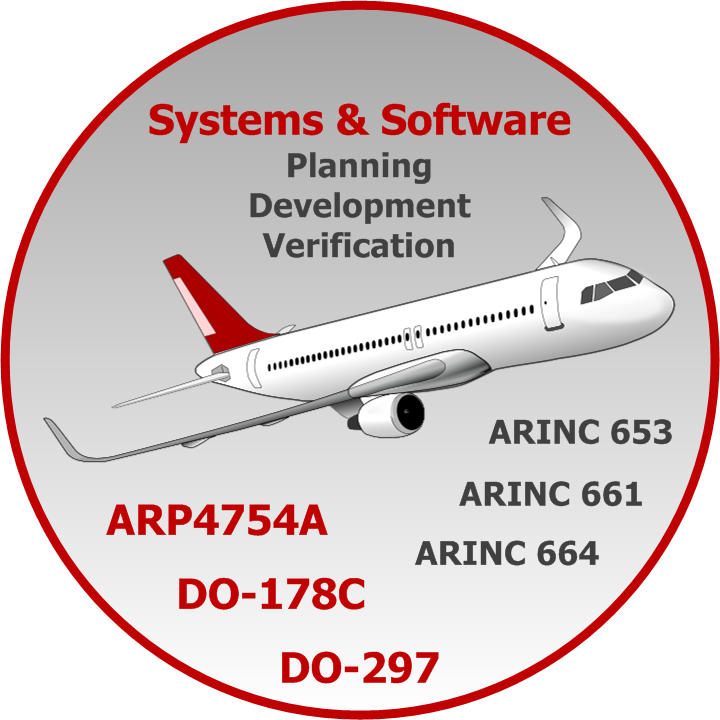 From the handful of avionics software professionals, we have grown into an AS9100C-certified company contributed to certifications for dozens of aircraft systems and proved to be a trusted source of strong engineering and management expertise.